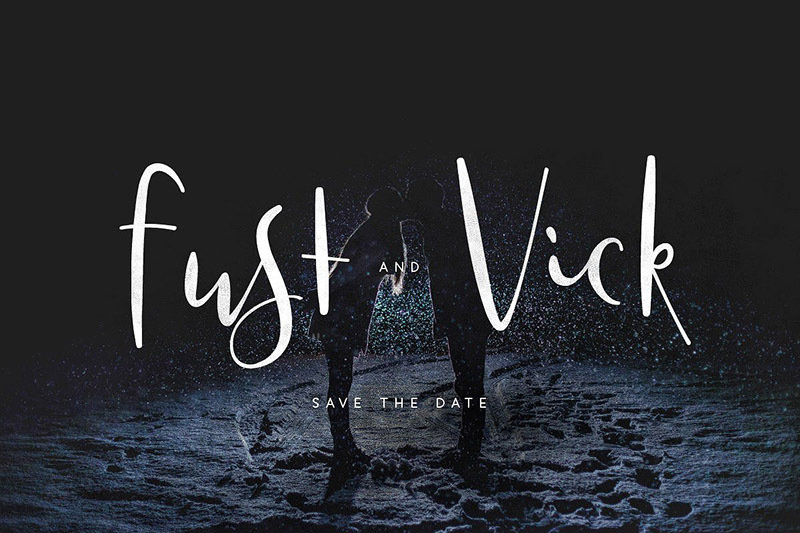 Another amazing list of 10 beautiful Fonts We Are In Love With #2 is here! We hope you enjoyed reading through the first part of the series where we presented some of the best and unique typography from gifted authors. Hundreds of new fonts are released weekly and it’s hard to find the best ones. So let’s dive in and maybe your next design project will use one of these beautiful handwritten fonts: Madina Script, Serendipity, Salty, Caities, Faith and Glory and Sweet Mia, a display vintage font Aprille, a simple sans serif typeface Bouquet, a brushy sans-serif font Popsicle and a unique typeface Argon. 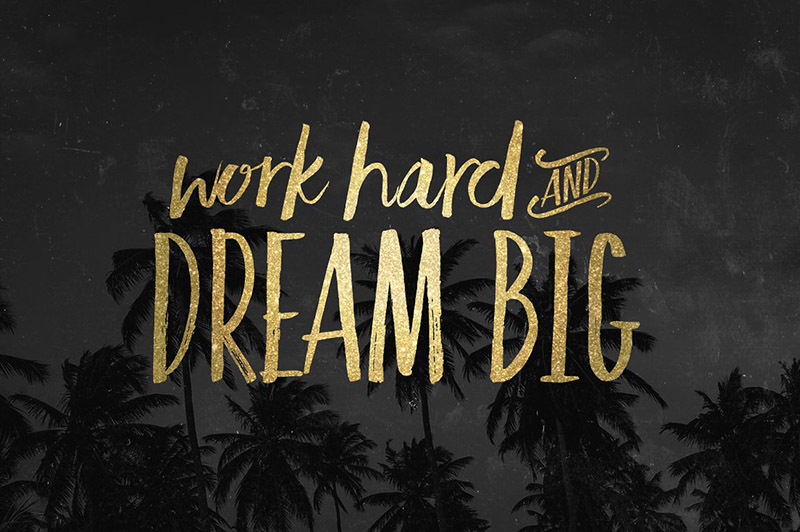 Madina Script in a fun and elegant handwritten font. It has bouncy curves and loops which are unique and distinctive and will make your text stand out. 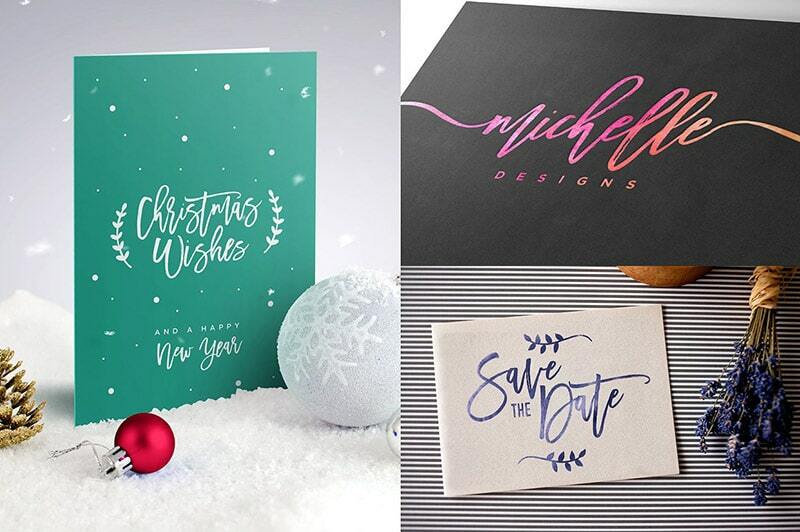 It is perfect for invitations, cards, logos, printed quotes and more. It comes with a complete set of lowercase alternates and bonus ornaments font. They also just updated it with Madina Clean which brings two new styles, one rough version and one totally clean to give you a better choice in your designs. 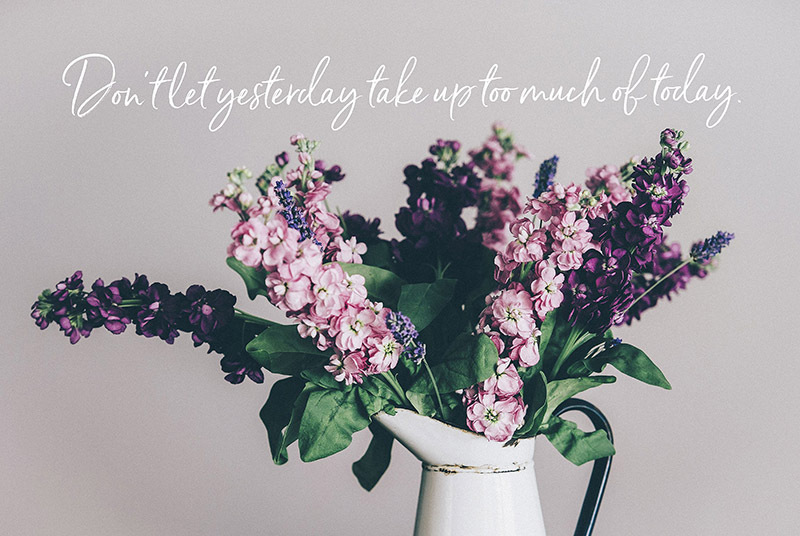 Serendipity is a lovely handwritten font, elegant and gentle. It comes with 3 sets of alternate letters to add uniqueness to your designs. You can use it in print and web media. It includes Serendipity.otf, Serendipity_Wide.otf, SerendipityOne.ttf, SerendipityTwo.ttf, SerendipityThree.ttf, SerendipityLigatures.ttf, a “Wide” version of all of the above fonts is also included and Webfonts and OTF and TTF files for all fonts are included. You can use it for all commercial purposes with normal license (no extended license needed), meaning you get a great font that you can use in products for resell. 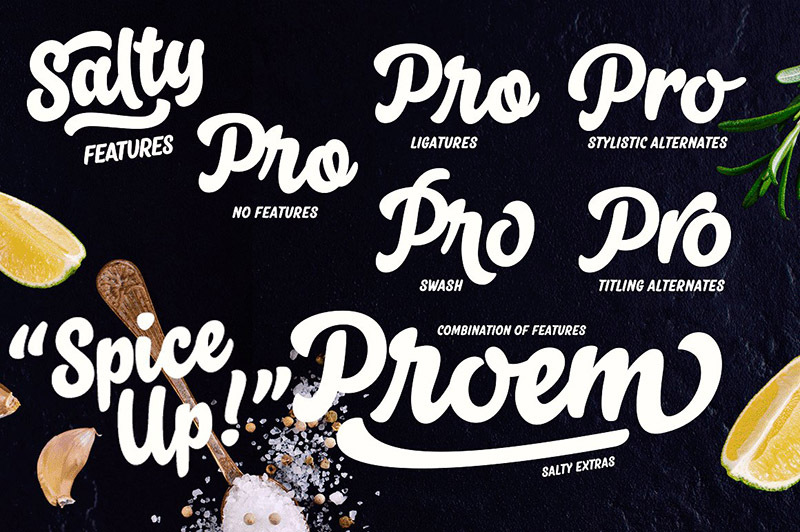 Salty is a bold font perfect for posters, packaging, logos and headlines. It consists of Script, Caps and Extras and two weights of each, it has a lot of OpenType features: Keep Automatic Ligatures on to keep the flow and click Swash, Stylistic or Titling Alternates for extra goodies or manually select from even more alternates from Glyph Palette. An important feature is that some of the extras are designed in a way that you can customize the letters and making your own alternatives. 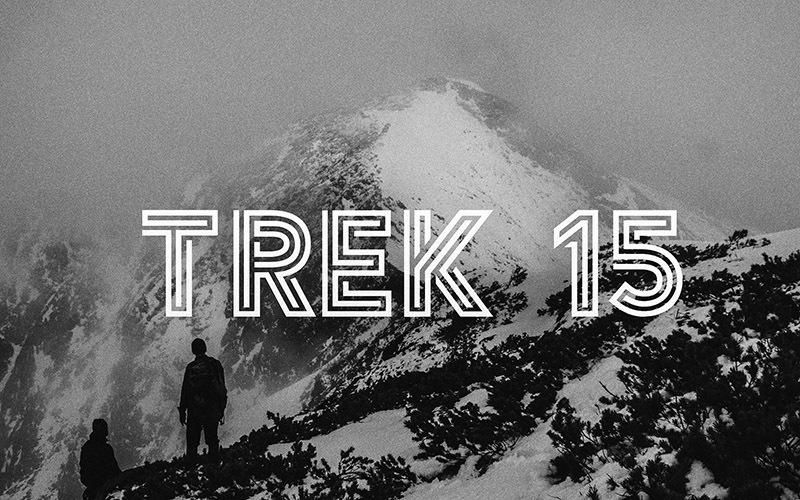 Aprille is a vintage display font great for logos, invitations, packaging, apparel and more. It has all caps and small caps, stylistic alternates for both upper and lowercase letters, ligatures, symbols, and punctuation, international characters (Multilingual) – most Latin Script languages such as English, Spanish, French, German, Portuguese, Italian, Norwegian, Swedish, Irish, Turkish, etc, OpenType features, so a total of 290 Glyphs with bonus characters. The author even provides an extended guide on how to find and use extra characters. Caities is beautiful modern script font suitable for logos, headers, invitations, quotes, fashion, stationary and more. It comes in OTF and TTF. 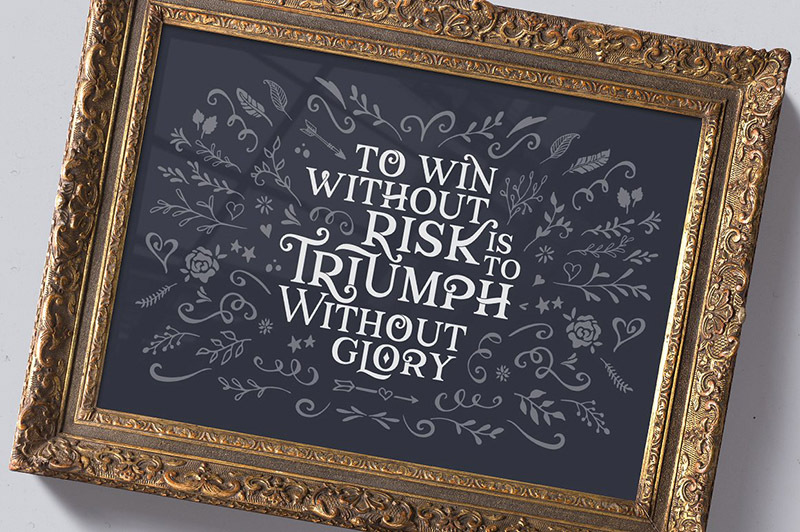 Faith and Glory are two hand-painted brush fonts, Faith and Glory One and Faith and Glory Two are ideal for logos, invitations, cards and more. They are created beautifully. TTF and OTF files are included for both fonts. It’s a script which contains all characters and it even has multilingual support. Bouquet is a smooth and clean sans serif font. Great for headings, logos, packaging and more. The font includes an uppercase alphabet, numbers and common symbols. It will convince you with smooth and round edges which gives it a truely elegant look. 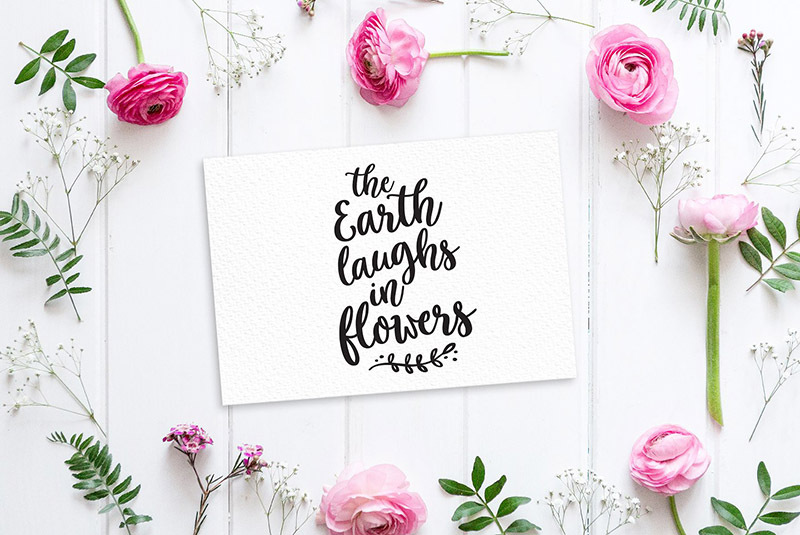 Sweet Mia is a fun and modern calligraphy font. It is perfect for logos, headlines, or quoted because it is playful and sweet. It contains standard characters, lowercase, uppercase, numbers, punctuation, ligatures, international characters and some playful alternates. You will receive OTF and TTF files. Author also provide a great tutorial on how to install the fonts in case you need assistance. 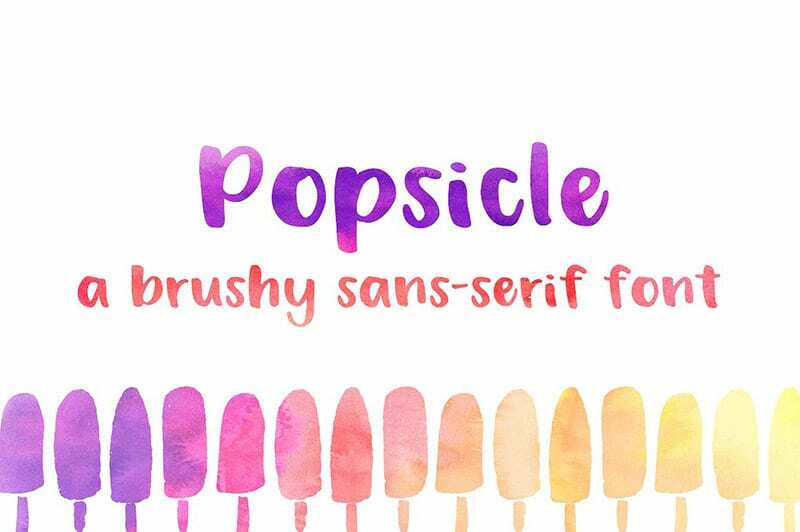 Popsicle is a fun sans-serif font. It has standard English characters in uppercase, lowercase, numbers, and punctuation are included and it comes with OpenType (.otf) file and Webfont files. Argon is perfect for titles because of its uniqueness and it makes a real impact. It packs a full set of capitals, numbers and punctuation. It’s perfect for gigs, sports events, logo designs or humble lost cat posters, Argon was made to emphasize your event to the greatest extent possible. Each letter is a solved three line thick puzzle that took the author many months to put together. And the results are really astounding. It would also be a great logo font for some of our bold blog themes, so you might see this font used in some of our future WordPress Themes. Hope you enjoyed scrolling through our second edition of 10 Fonts We Are In Love With #2. 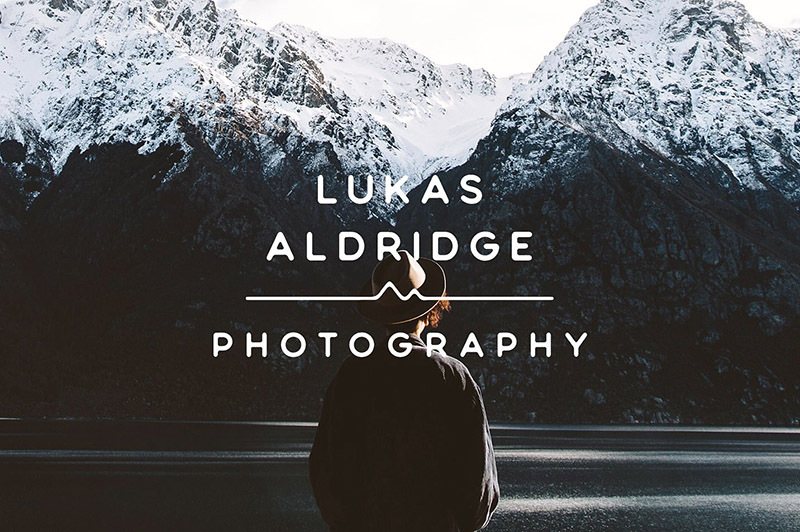 Be sure to check the first part of the series for more great typography!